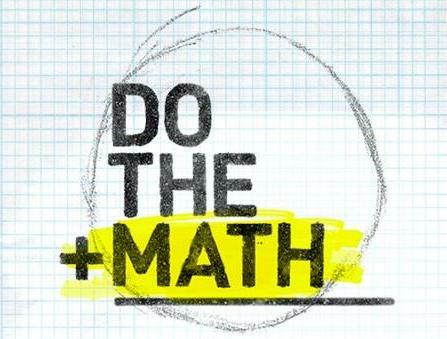 On 14th July we will be showing ‘Do the Math’, a film about the rising movement to solve the climate crisis. The documentary follows 350.org founder Bill McKibben on last November’s tour through 21 cities in the US. The show, which sold out in every venue, built on an article called “Global Warming’s Terrifying New Math” that Bill had previously published in Rolling Stone magazine. Bill lays out the numbers that explain our current crisis: in order to limit global warming to below 2 degrees Celsius, scientists say we can emit only 565 more gigatons of carbon dioxide into the atmosphere. The fossil fuel industry, however, has roughly five times that amount in their reserves. The math, so to speak, simply doesn’t add up. 350.org planned the tour not only to share these stark new numbers, but to spark a new divestment campaign targeting the fossil fuel industry. Modeled on the anti-apartheid campaigns of the 1980s, this new divestment effort targets the 200 fossil fuel companies that own the vast majority of the world’s coal, oil and gas reserves. The film is a timely reminder of the need to do all we can to transition to a fossil-fuel free future. Following the film there will be a discussion about Ealing Transition’s plans going forward. We hope you can join us and share your ideas. As usual, the film will be shown at 7.30pm St Mary’s Church, St Mary’s Road, Ealing W5 5RH. Entry is free however we will ask for donations to help us cover the cost of screening.